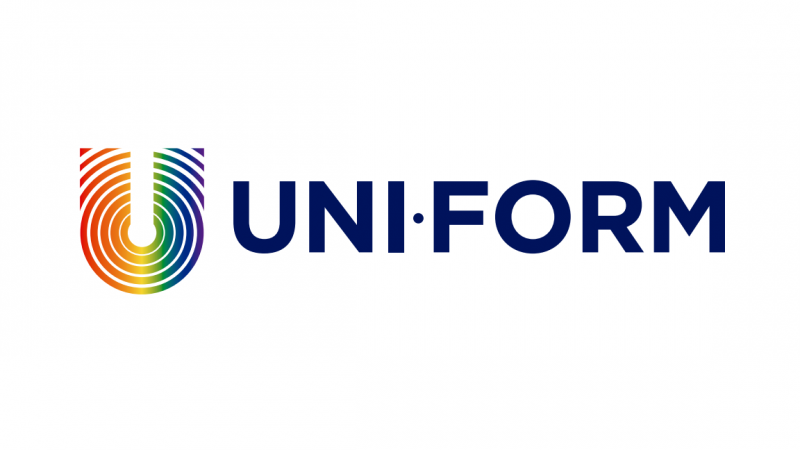 Between November 2015 and November 2017 Hatter is implementing an international research and awareness raising program entitled UNI-FORM: bringing together NGOs and Security Forces to tackle hate crime and on-line hate speech against LGBT persons coordinated by Associação ILGA Portugal, in cooperation with eight other LGBTQI organizations(GLEN, LGL, MGRM, Circolo di cultura omosessuale “Mario Mieli”, SA Eesti Inimõiguste Keskus, FELGTB, Galop and MOZAIKA) . to empower LGBT victims of hate crime and on-line hate speech by involving all the before-mentioned stakeholders in a national campaign which encourages victims to report incidents. During the implementation of the project the partner organisations will also develop local campaigns to encourage LGBT victims of hate crimes to report incidents to relevant authorities. The project is funded by the Fundamental Rights and Citizenship Programme of the European Commission.